The average purchase price for a new apartment sold in the greater Tokyo area in 2018 was ¥54,520,000 (about $4496,000 USD). This is a YoY drop of 0.92% compared to 2017. This is according to a recent survey conducted by Recruit Sumai Company. 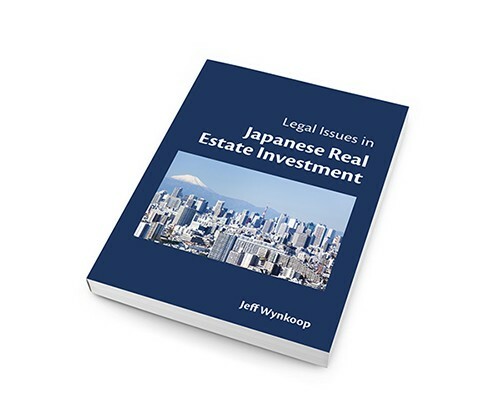 This survey has been conducted annually since 2001 and seeks to track trends among buyers of newly constructed apartments (manshon) in the greater Tokyo region, which includes the Tokyo 23 Wards, Tokyo western suburbs, Kanagawa, Chiba, and Saitama prefectures. The 2018 survey collected valid responses from 3,760 respondents and covered apartments purchased from January 1 to December 31, 2018. Below are the key take aways from the 2018 survey. What is the average actual purchase price for a new apartment in Tokyo? What is the average size of a new apartment sold in Tokyo? Average household income of new apartment buyers? What percentage of people paid all cash for their purchase? On average how much did people borrow to buy their home? What were the main reasons why people chose to buy a home? The average purchase price for a new apartment sold in the greater Tokyo area in 2018 is ¥54,520,000 ($4496,000 USD). This is a YoY drop of 0.92% compared to 2017. In the 2018 survey, the average (exclusive-use) area of a new apartment sold in greater Tokyo was 68.8-sqm (740-sqft). This was the smallest average size recorded since the survey was started in 2001. 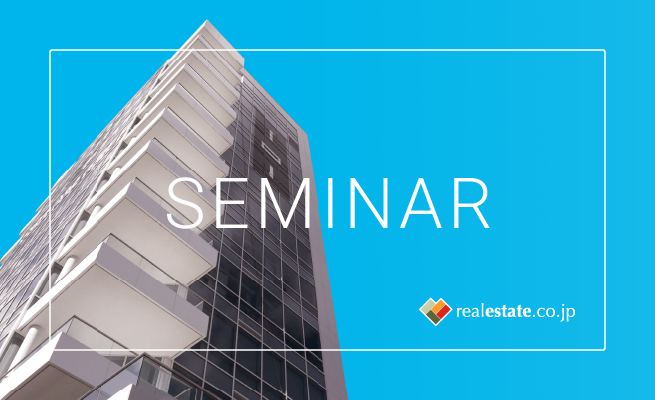 43% of respondents said that they purchased apartments that were 70-75-sqm or less in size. 24% of people said that they purchased apartments that were 60-70-sqm or less in size. In contrast, in the 2001 survey, about 60% of people said that they had purchased a new apartment that was at least 75-sqm in size. In the 2018 survey, only about 20% of respondents bought apartments with an exclusive-use area of this size. In this year’s survey, the average household income reported by survey respondents was ¥9,600,000 ($87,200), with 66% of married couples saying that both spouses work. This percentage is the highest ever reported since the survey was started in 2001. What percentage of people paid all cash for their apartment purchase? 18.7% of survey respondents said that they purchased their property using without financing. 2018 was the first time since the survey started in 2001 that this percentage dropped below 20%. On average, how much did people borrow to buy an apartment? 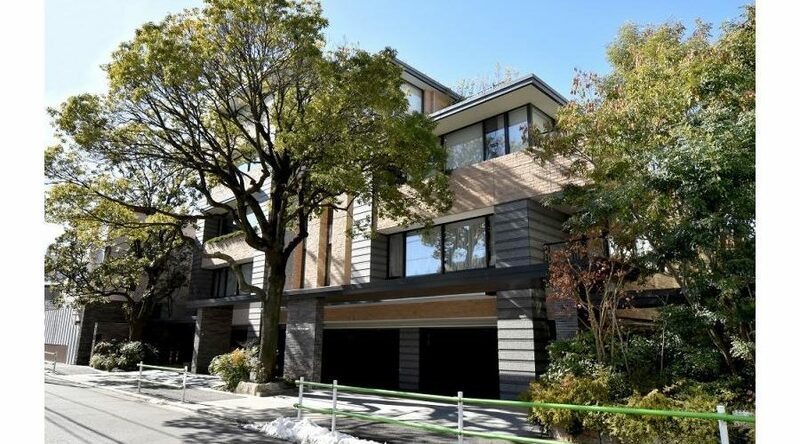 The average mortgage loan amount reported by respondents in the 2018 was ¥46,930,000 ($427,000). This was the highest amount reported since 2005. What are the main reasons you decided to buy a home? Survey takers were asked to select up to 3 reasons why they decided to buy a home (new apartment). The most frequently cited reason was: “I (we) wanted to buy a home for our children/family” (42%). About 22.7% of respondents selected “Because interest rates are low and it seems like a good time to buy” as one of the reasons for buying a home. This is a 3% point drop compared to 2017 and the second consecutive year where there was a percentage decrease for this answer. About 23.9% of respondents selected “Because I want to own assets and I think it would be advantageous to hold property as an asset.” as one of the reasons for buying a home. This was the highest percentage point reached for this answer choice since the survey started in 2001. Broken down by area, survey respondents in Chiba chose “I (we) wanted to buy a home for our children/family” more frequently than people in other ares of Tokyo. Broken down by life stage, single-person households chose “Because I want to own assets and I think it would be advantageous to hold property as an asset.” and “Because I want to have a home in my old age.” more frequently than people in other life stages.